The RepairXperts want you to plant trees with us! 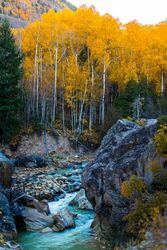 We are lucky to live on a beautiful planet, full of life and varieties of splendor. Our planet home is currently in need of maintenance, and as a local business in Westchester County, we decided to give back and plant trees. The RepairXperts are pledging a gift to the National Forest Foundation when our customers buy a certified pre owned device with us, or when they repair certain device hardware issues. Planting native trees benefits local wildlife, our water quality and climate maintenance. As a small business in Westchester County, our beautiful neighborhoods have great parks and trails lined with trees. 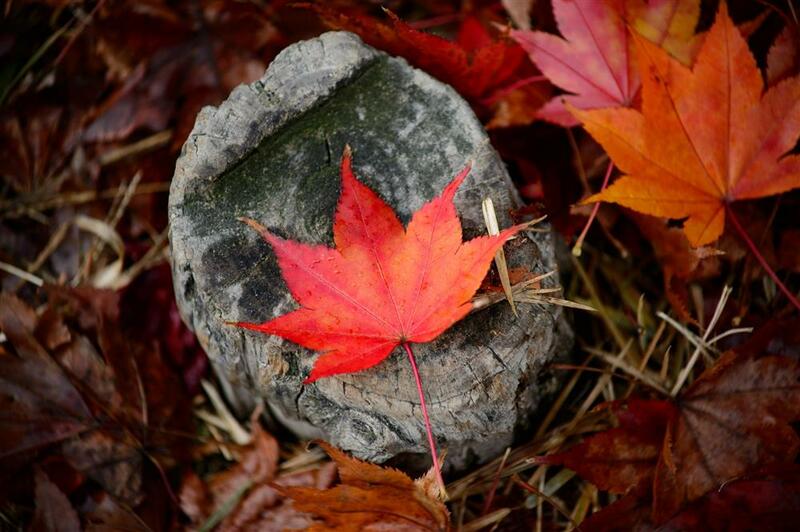 Westchester County is home to many trees including maples, birches, pines, and hickories. If the health of our bodies is wealth, the health of our planet is the wealth of our present and future. Not only do our trees help us breathe, provide shelter to local wildlife, clean our water, give us fruit, sap, wood, etc. Many modern medicines were derived from trees, and there are still holistic alternatives to pharmaceuticals growing in your neighborhood. Here are a few medicinal properties of trees that might be in your backyard! 2. White Ash: The white ash is native to Westchester County. The twigs and leaves of the white ash can be used in a tea to reduce rheumatism, jaundice, lice, and gout! 3. Beech: The bark from the American beech tree has been traditionally used to treat lung problems and was once used for tuberculosis treatments. The leaves also have medicinal uses for frostbites and burns! 4. Flowering Dogwood: 4. 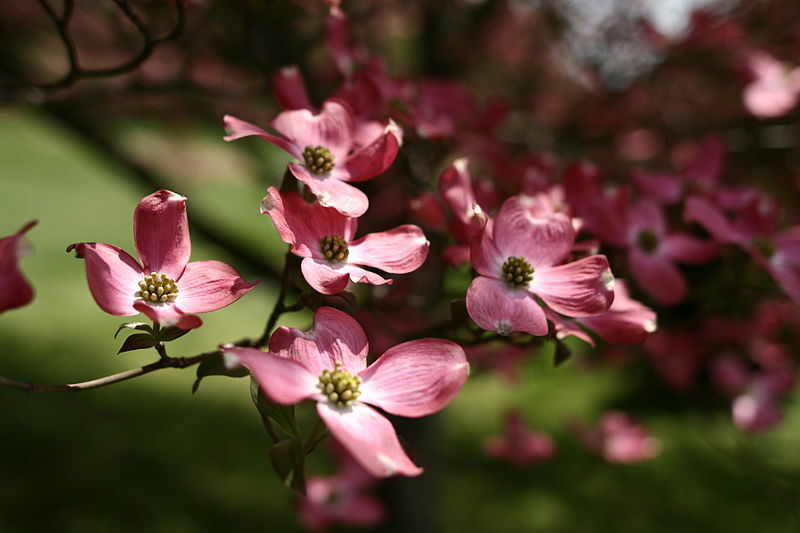 Flowering Dogwood: Not only is the flowering dogwood a gorgeous tree to plant, but it has medicinal properties as well! Before quinine was popularized from the South America cinchona tree, the dogwood was used to treat malaria cases. Native Americans were known to use the dogwood bark to treat fevers, headache pain, inflammation and a general tonic for poisons. 5. Cedar: The bark from the eastern red cedar is known to produce a tea that helps treat fevers, flu, rheumatism and chest colds. Eastern red cedar tea was also used by the Cheyenne to speed up childbirth and to treat pneumonia, tonsillitis, and mania. Comment below and tell us what trees grow in your neighborhood and remember to shop with the RepairXperts to plant a tree the next time you need to purchase a phone or repair a device.